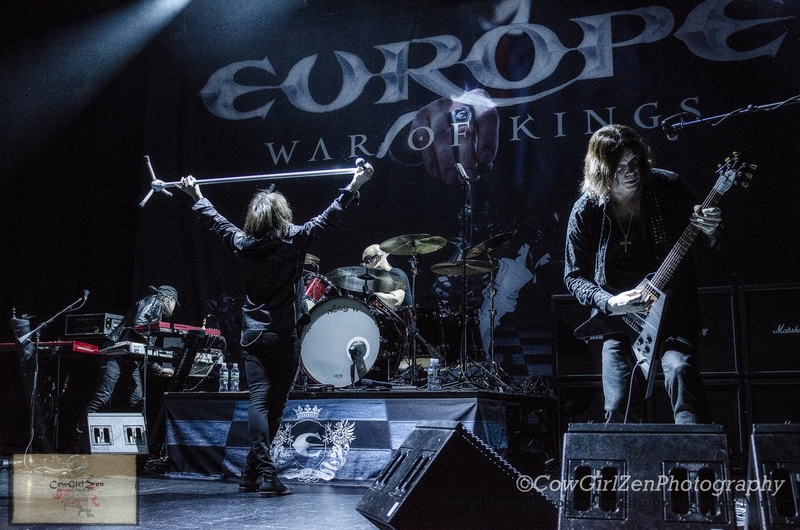 Europe is once again leading the countdown as they tour worldwide and they are anything but final. 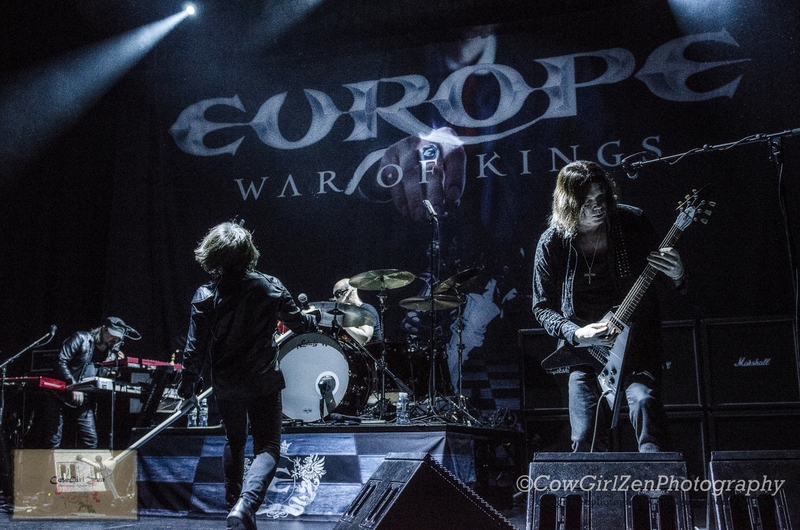 Their latest album released, War of Kings without question is their triumphant call to the world of rock. 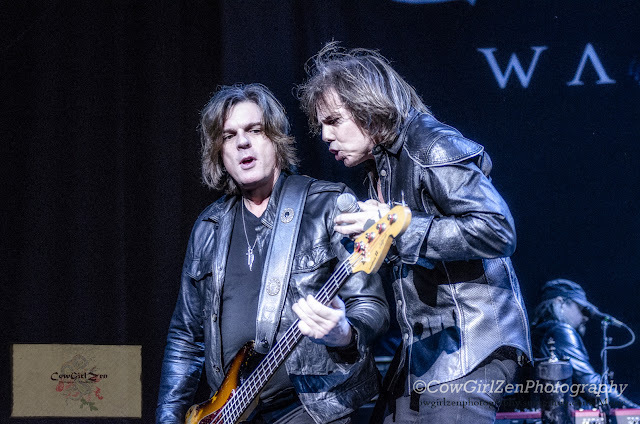 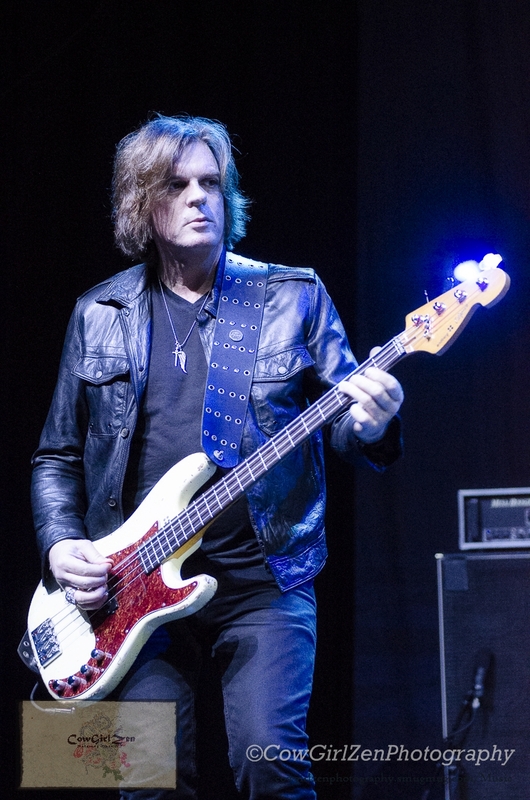 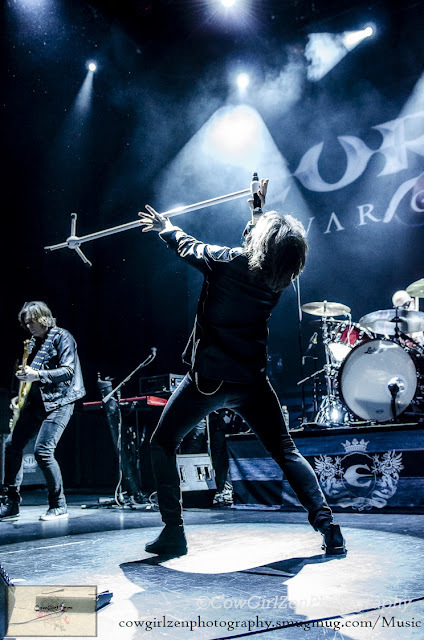 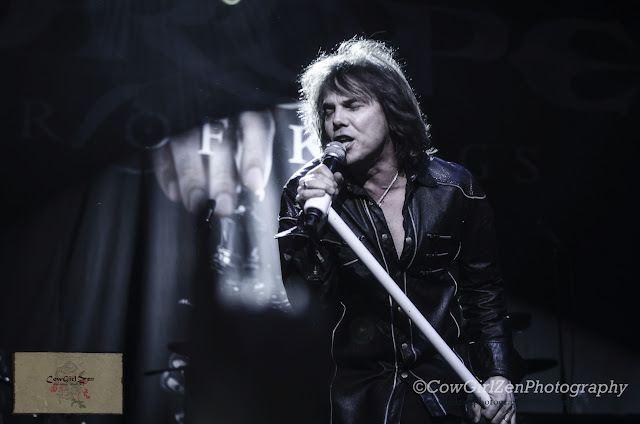 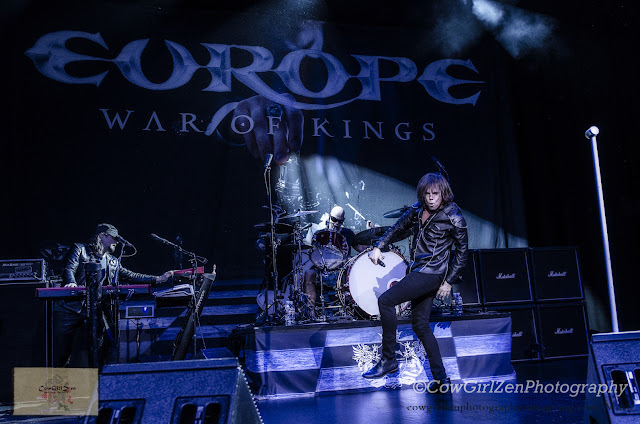 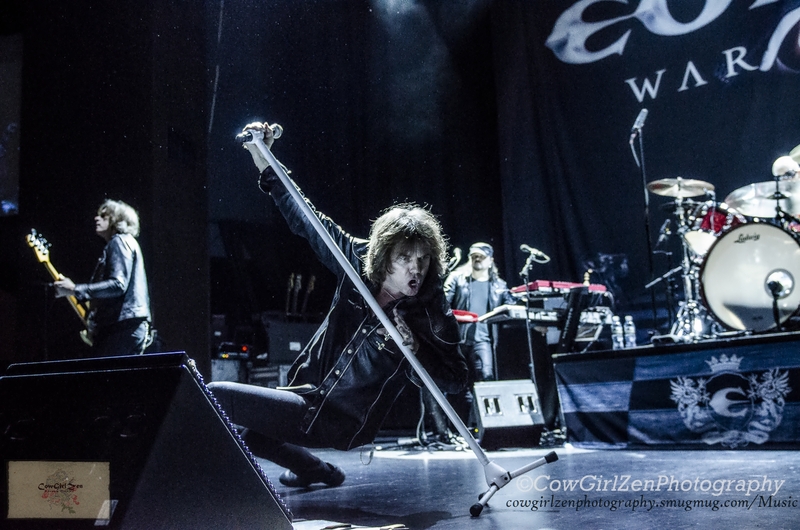 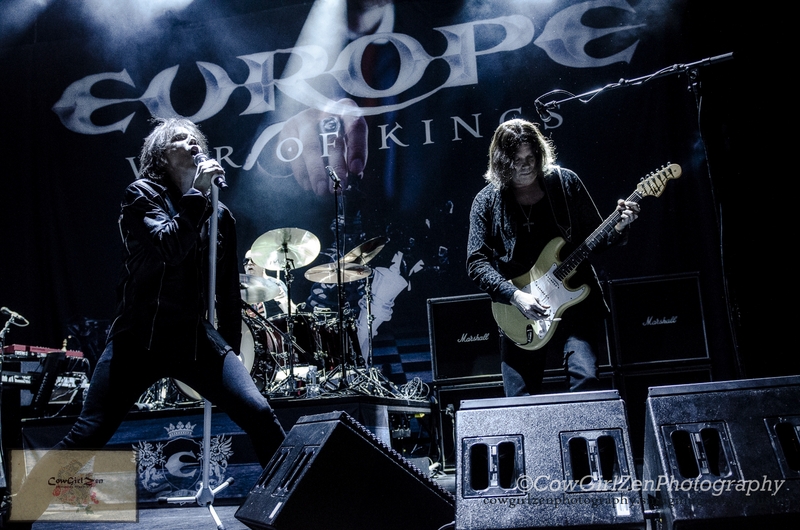 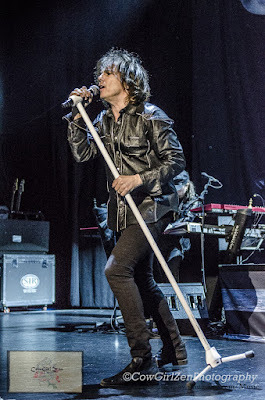 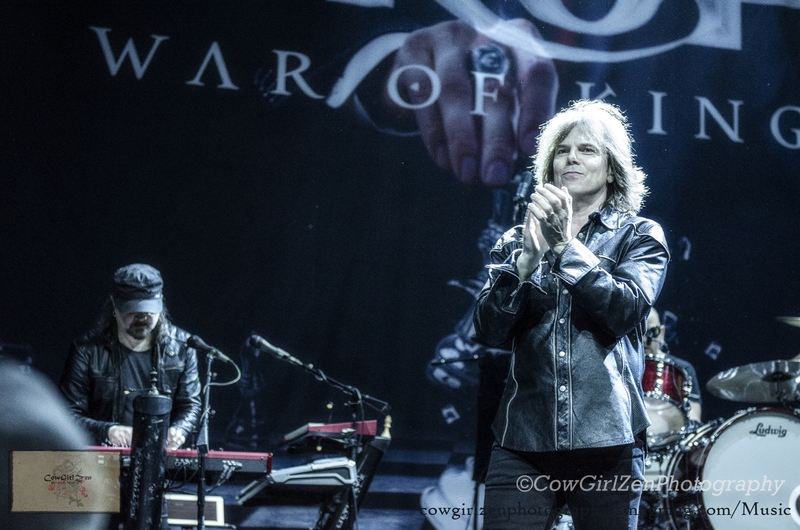 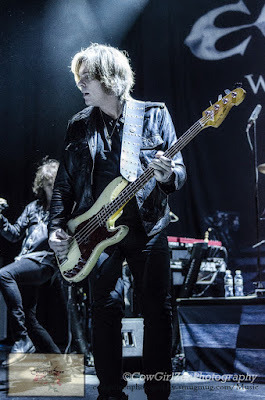 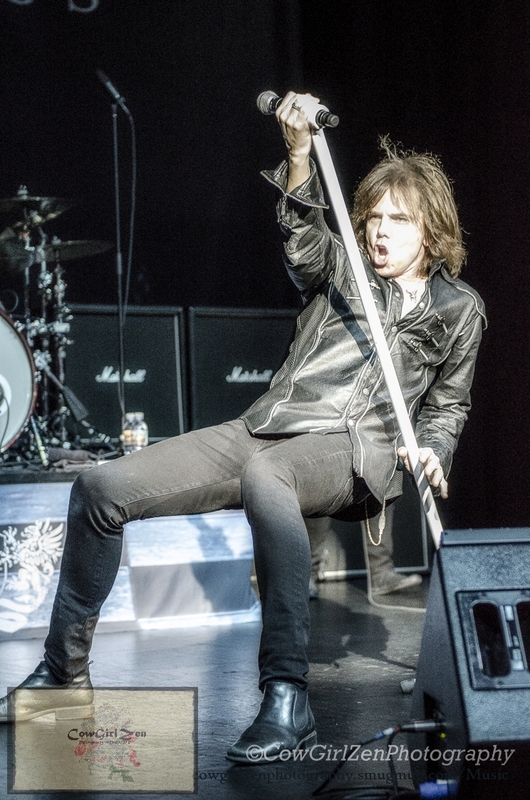 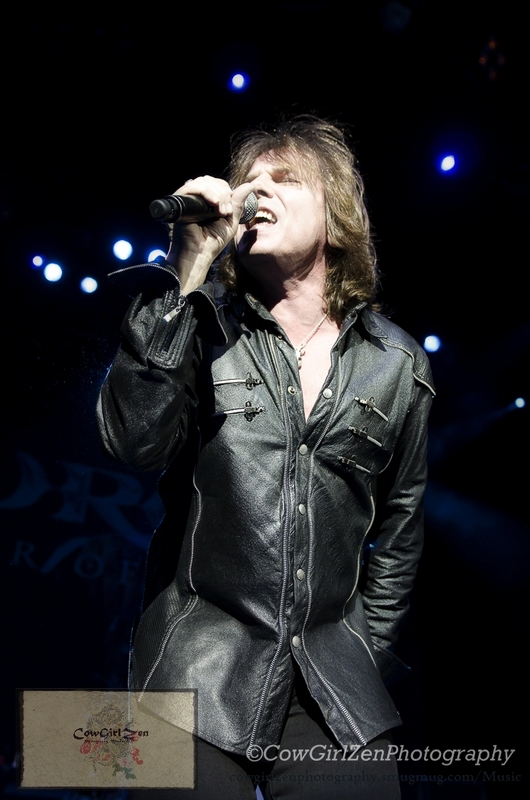 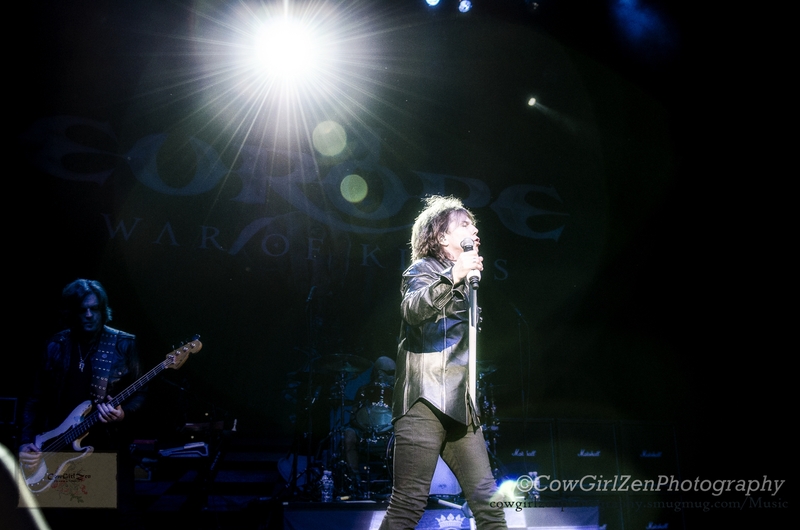 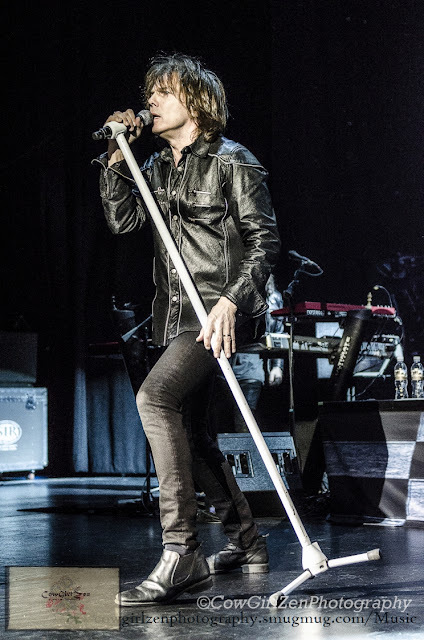 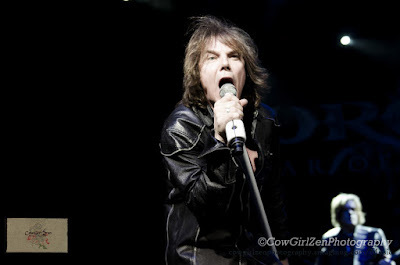 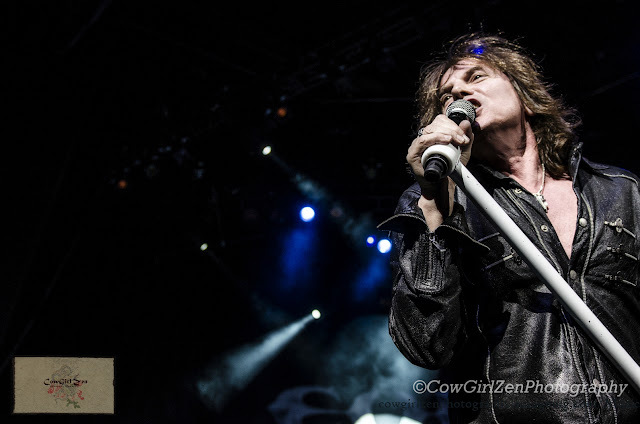 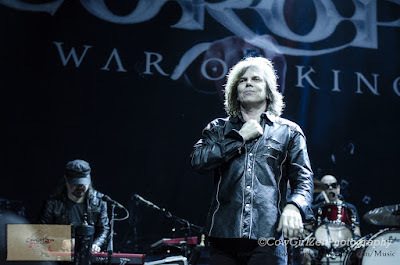 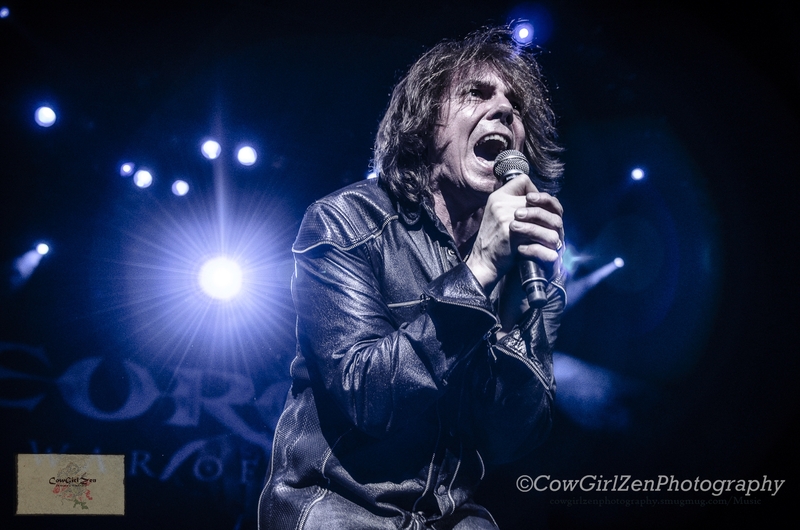 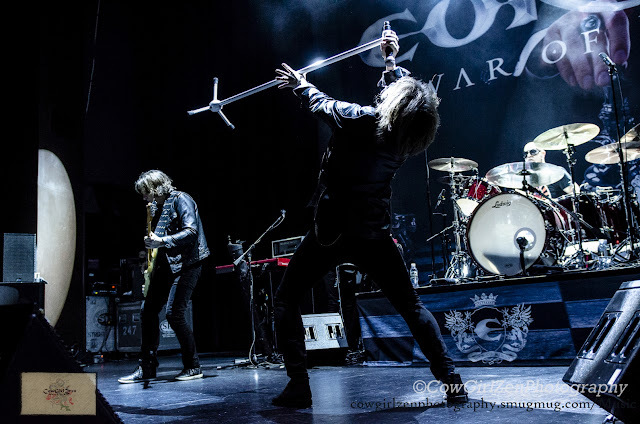 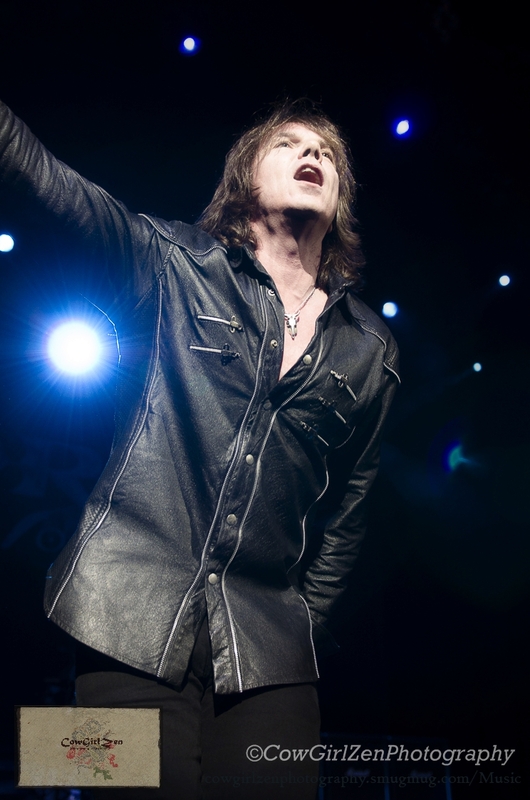 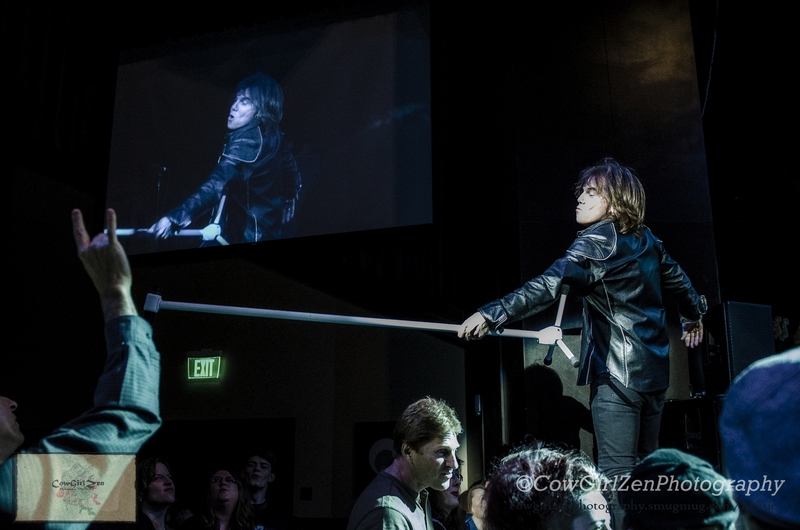 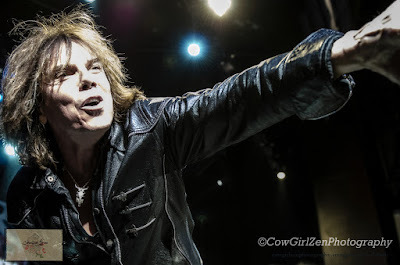 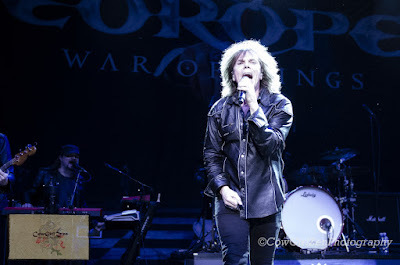 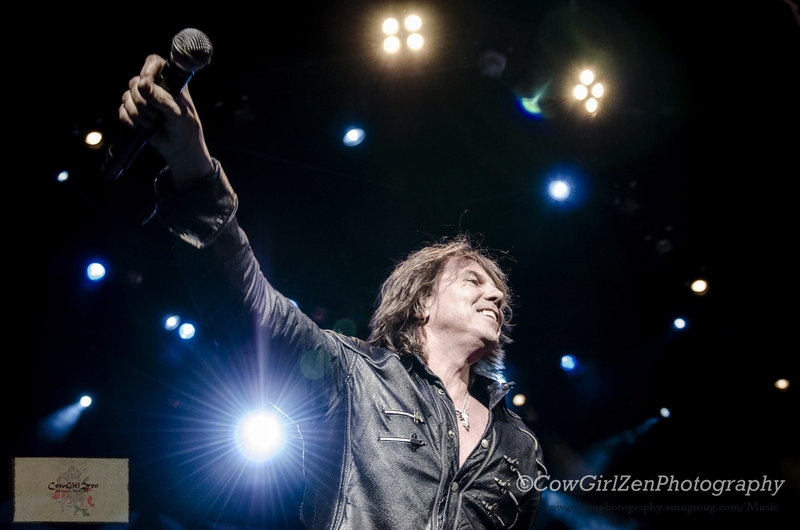 Europe, coming from their homeland of Stockholm, Sweden, have been delivering their brand of lethal power riffs, tight melodies, and the showmanship that lead vocalist Joey Tempest pleasing and so deliberately brings. 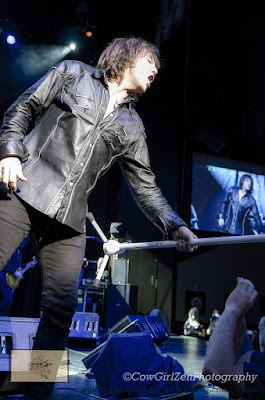 Joey is the conduit for high-explosive dynamite as he continues to create that connection with their audience. 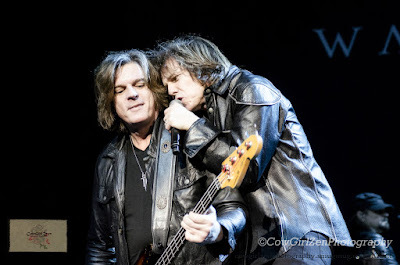 A SUPERGROUP from the 80's who has never stopped kicking it out.